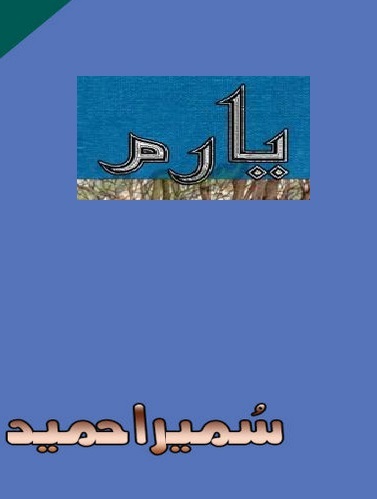 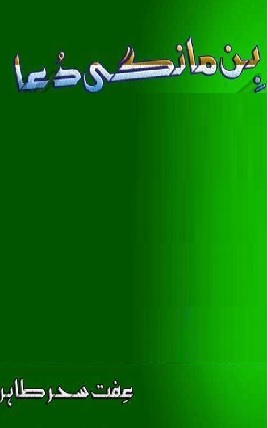 Aanchal Digest September 2016 Free Download in PDF. 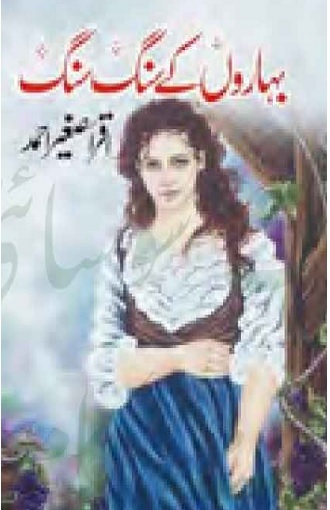 Aanchal Digest Very Famous Digest for women & men in Pakistan. 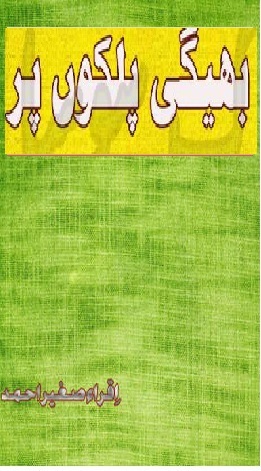 Edition of Aanchal Digest August 2016 is now available to read on-line or download. 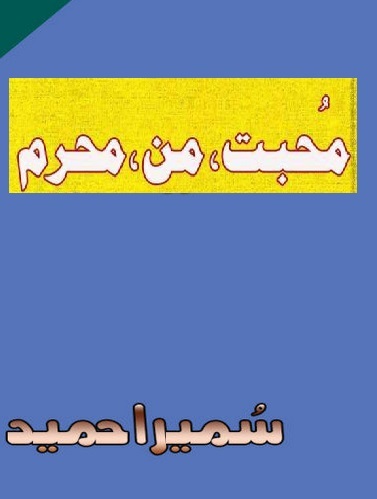 Aanchal Digest September 2016 is available in both High and Normal Quality. 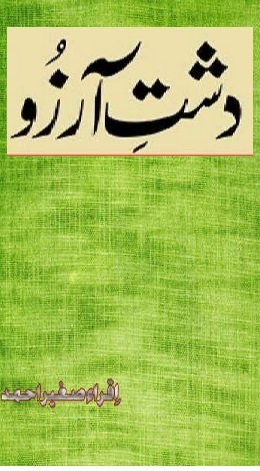 Janjal Poora By Salma Ghazal. 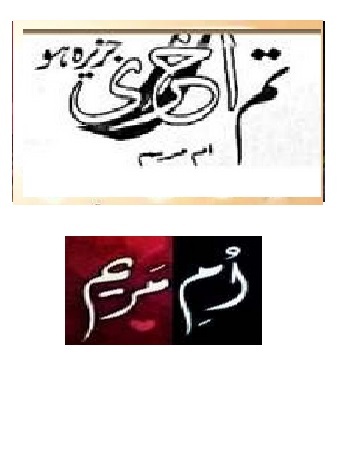 Makafat E Amal By Shamsa Faisal. 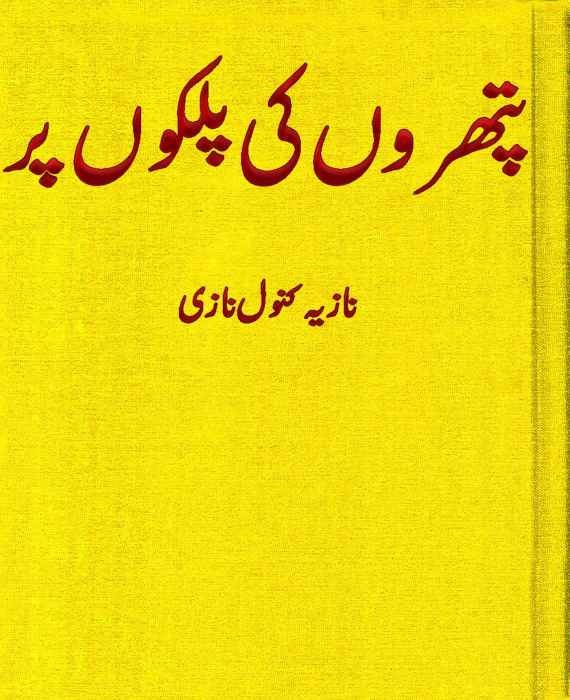 Ummeed E Subh E Bahar By Syeda Farheen Jafri. 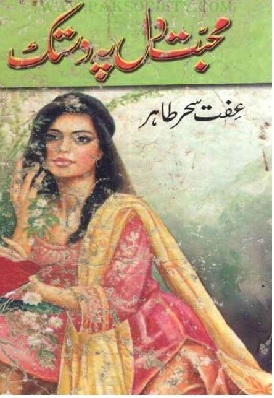 Bint E Hawa By Saba Eshal.